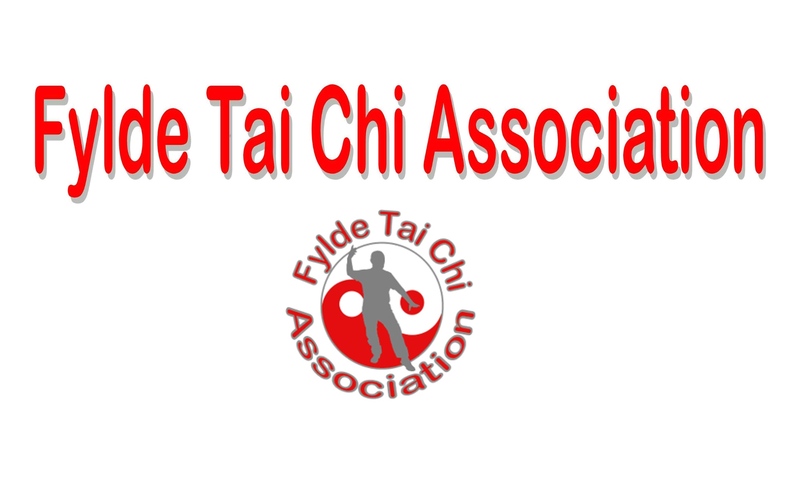 Peter is the Chief Instructor and one of the founding members of the Fylde Tai Chi Association. Since first learning Peking Tai Chi, a standardised form of Yang Tai Chi, from Miss Rose Li in the early 70s, he has studied other forms with various teachers: most notably Sun Style internal arts from Master Bob Melia and his teachers, Master Lei Shi Tai and Sifu Dave Martin, a first-generation student of the late Grandmaster Sun Jian Yun. 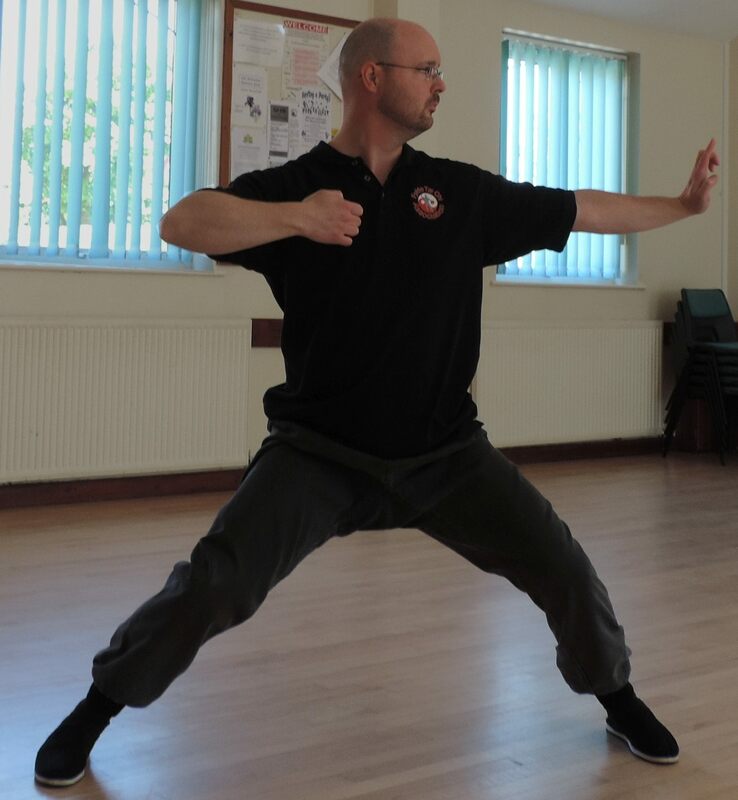 Alongside his study of Tai Chi, he has studied Chu Gar Hung Kuen and Chi Gung under the guidance of his brother, Master John Farrell, the senior student of Grandmaster Chu Shiu Woon. Peter was formerly a lecturer in Human Physiology and other Biosciences and gave tuition in Tai Chi at Blackpool and the Fylde College. For several years, he lectured in Clinical Skills at The University of Central Lancashire. He is a Medical Herbalist (retired), trained under the auspices of The National Institute of Medical Herbalists (NIMH), of which he is a member. 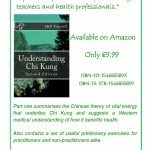 He holds honours degrees in Herbal Medicine and Health Science for which his final thesis was “Qigong: A Scientific Perspective” published in the Qi Journal. 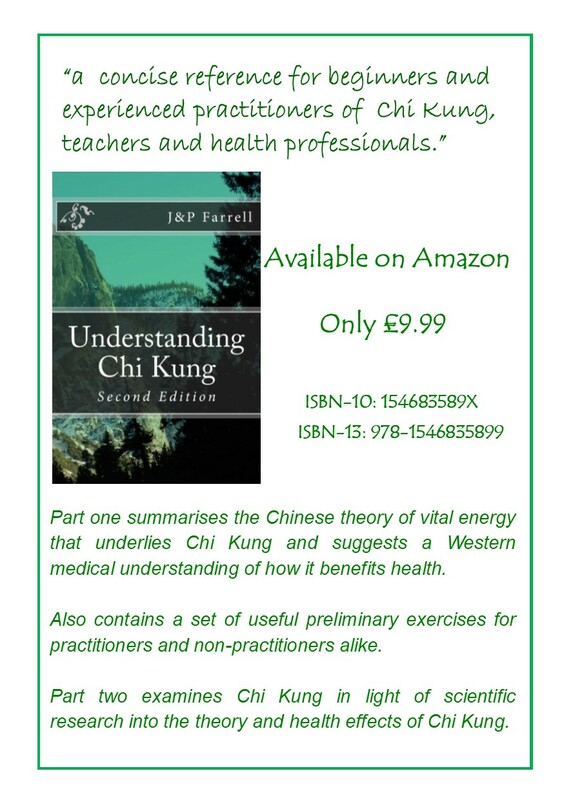 He is co-author of “Understanding Chi Kung“ and author of “Clinical Examination Routines, Common Signs and Symptoms“. Please email Peter if you require more information. 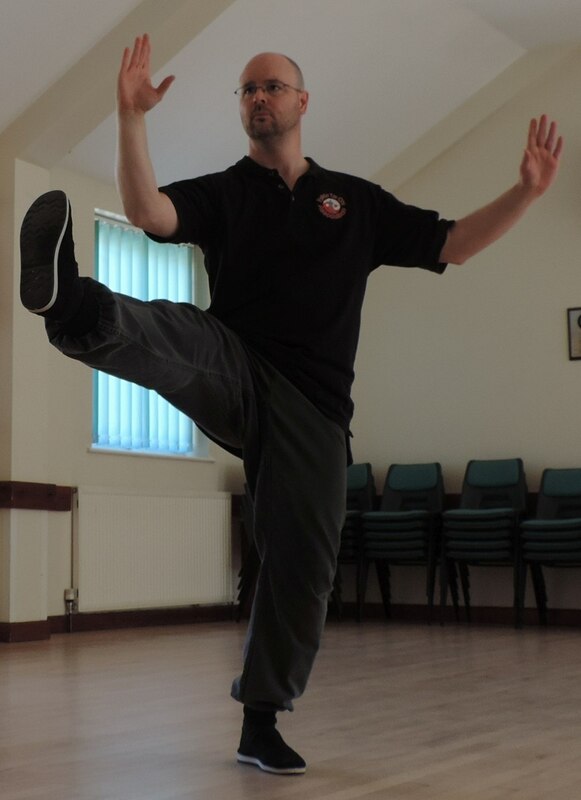 Martin is a Senior Instructor and one of the founding members of the Fylde Tai Chi Association. 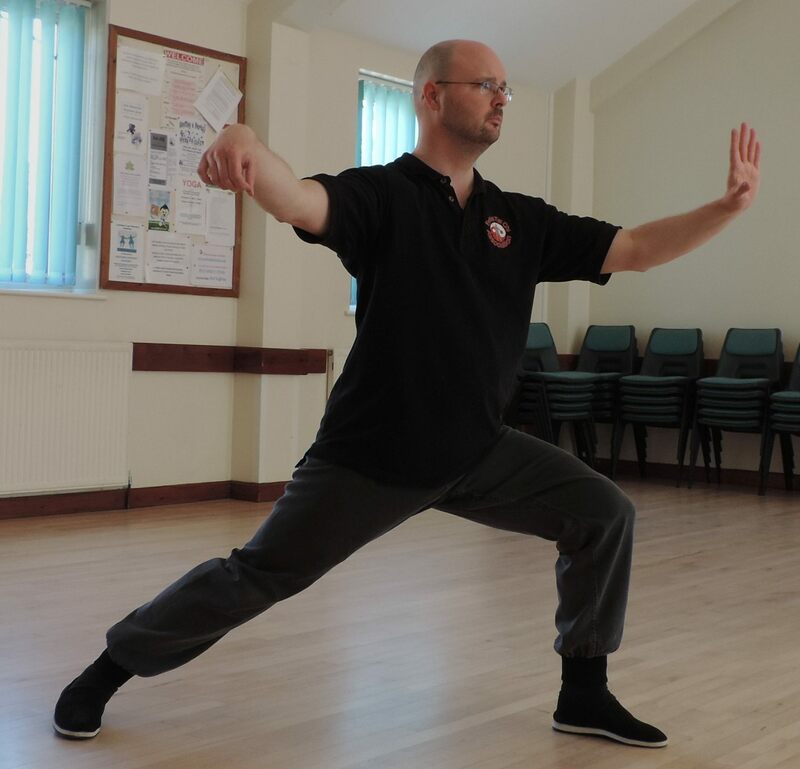 He has studied Tai Chi for over 15 years, in particular, the Yang Style and Sun Style Tai Chi under the guidance of Peter Farrell and Bob Melia. He studied Wing Chun for four years under Sifus Samual Kwok in Blackpool and Joseph Oliver in Preston. He also practised the Filipino martial art eskrima for a couple of years under the guidance of Sifu Bob Melia. Martin also trained the Israel martial art Krav Maga under teacher Lee Douglas, the former World Kickboxing Association light heavy weight champion. Throughout this time, though, Tai Chi has been a constant with the other arts complementing his training. 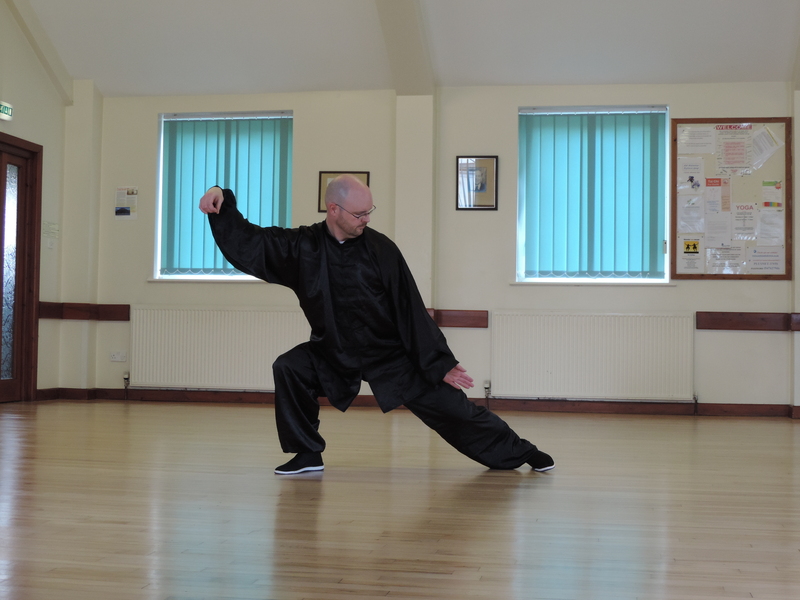 Martin has a keen interest in Tai Chi and Qigong as a preventative health strategy. He holds an Honours degree in Medical Microbiology and a Masters degree in Industrial Biotechnology.